In this article, you can view the best Facebook photo & video downloaders for your iPhone. 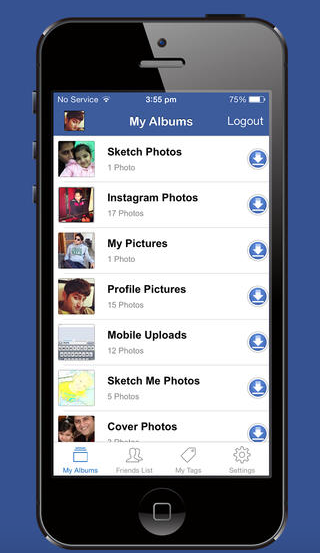 These apps are very useful to download photos and videos from Facebook to your iPhone . Some of these apps can also be installed on your iPad. Facebook hosts millions of amazing photos and videos so if you use any of these apps, you can download Facebook photos and videos easily on your iPhone. 1. 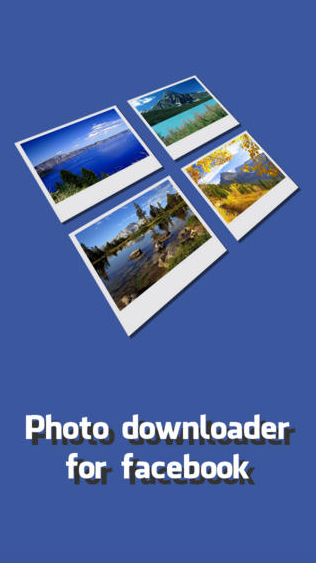 Photo Album Downloader For Facebook ( iPhone & iPad ) - If you love to see photos of your friends, you can use this great app to download their photos or albums on your device. The app helps you to download your friends' photos or all photos you were tagged in. You can view all of your favourite downloaded photos offline. One of the best photo downloaders for Facebook that lets you download multiple photos and albums in a single tap. With the help of this amazing app, you can also find all of your old Facebook photos. 2. 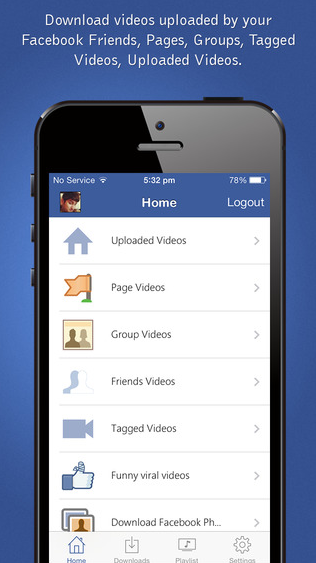 Video Downloader For Facebook ( iPhone & iPad ) - Facebook has over one billion users and millions of users upload their videos publicly on Facebook. If you want to download amazing videos from Facebook, you can use this app to download videos of your friends, your were tagged in, your liked pages and groups. 3. VideoGet ( iPhone & iPad ) - Another great Facebook video downloader that lets you search and download over 100 millions videos. Great app to download your favourite videos and audios and watch them offline in your free time. 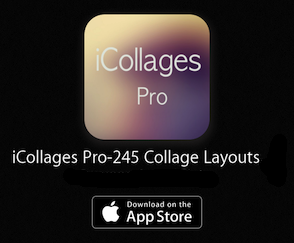 You can download this amazing app free of cost from the Apple Appstore. 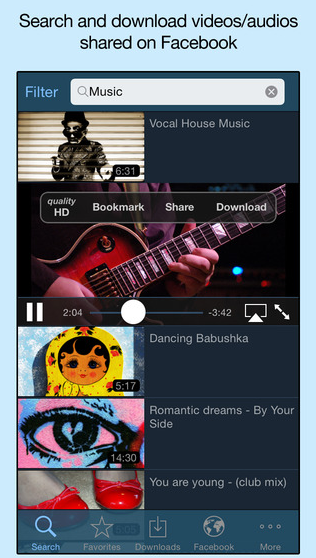 VideoGet comes with a built-in video player, download manager and audio/video downloader. The app also supports HD quality videos. You can also download videos or play music in background modes. 4. Mass Photo And Image Downloader For Facebook ( iPhone & iPad ) - Another great app to download photos from Facebook. The app helps you download all of your photos with just a single tap. With the help of this app, you can easily download selected photos, albums or individual photos to your device.